The Art of Lainey by Paula Stokes Book Blast with Giveaway! ~ Love.Life.Read. 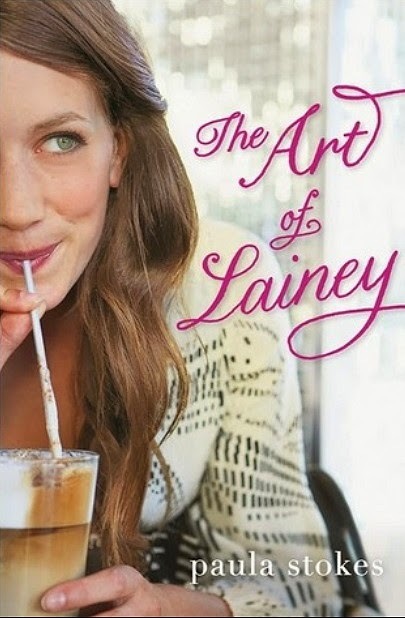 The Art of Lainey by Paula Stokes Book Blast with Giveaway!